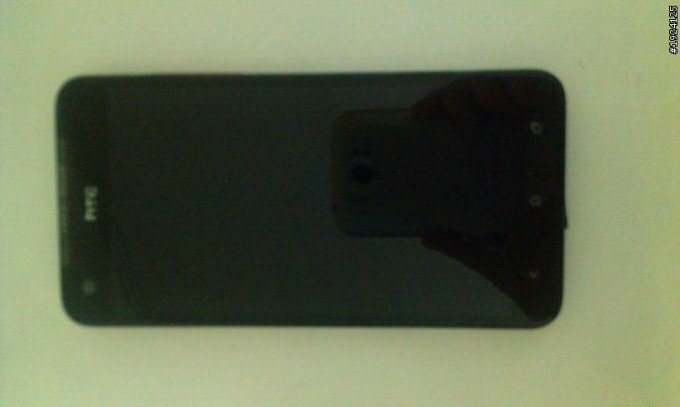 A third image of the recently leaked HTC smartphone has surfaced, however it could very well be a leftover from the first time around. 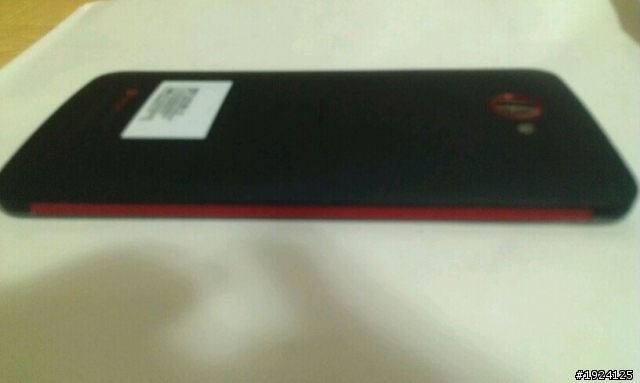 Unlike the previous two photos, this one shows the device as it appears when looking directly at the screen. The most plausible possibility is that this is the 5-inch device for Verizon that is rumored to feature a 1080p HD display. Based on what we’ve seen so far, it’s hard to say anything to the contrary. 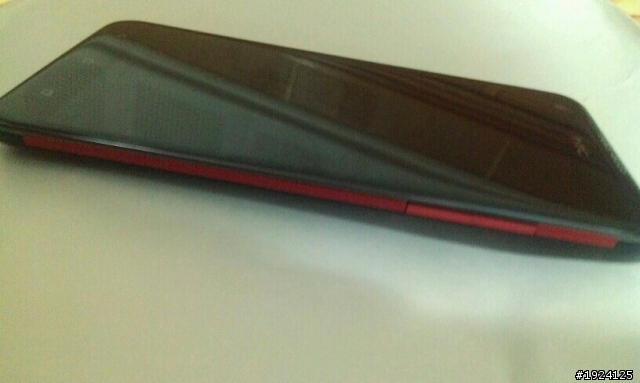 We’ve heard that HTC is also readying a faster, more powerful HTC One X with the codename of Endeavour C2. Considering this unnamed phone doesn’t have the design cues of the current model, we don’t see any reason to substantiate the claim that this is that model. Chinese site Techorz advises that this particular phone will offer consumers a quad-core Snapdragon S4 processor, 2GB RAM, and a 1080p or 720p HD display. Also said to be running Android 4.1 Jelly Bean, we’re just anxious to see what it’s called and when we can get our hands on it. Here’s to learning more on September 19!